Jeff Bezos likes to talk about technology and civilization and where we are at in terms of the analogy that we are still at "Day One." He recently observed that we are so early in Day One that the alarm clock hasn't even gone off yet. Loyal readers will remember that last summer we cruised to Alaska, and some very secretive things were happening on that cruise that I could only refer to rather cryptically. Well, with the airing of last nights episode of Top Chef the story can now be told. 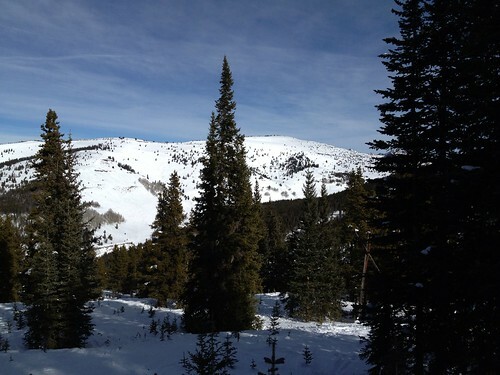 I just got back from four awesome days of skiing in Vail and Beaver Creek. here's the headcam video of the zipline at icy strait.